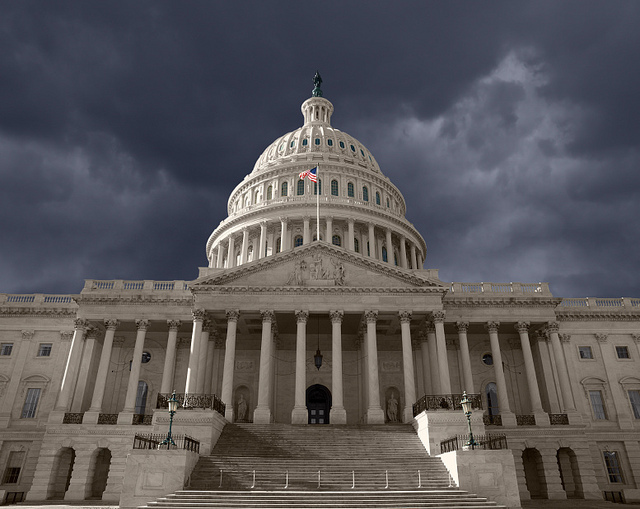 The Senate Appropriations Committee approved the amendment to continue protecting state-legal medical cannabis markets from the Department of Justice. The amendment, previously known as the Rohrabacher-Farr Amendment, prevents the DOJ from using funds to target medical cannabis operations, patients and businesses in states where it is legal. 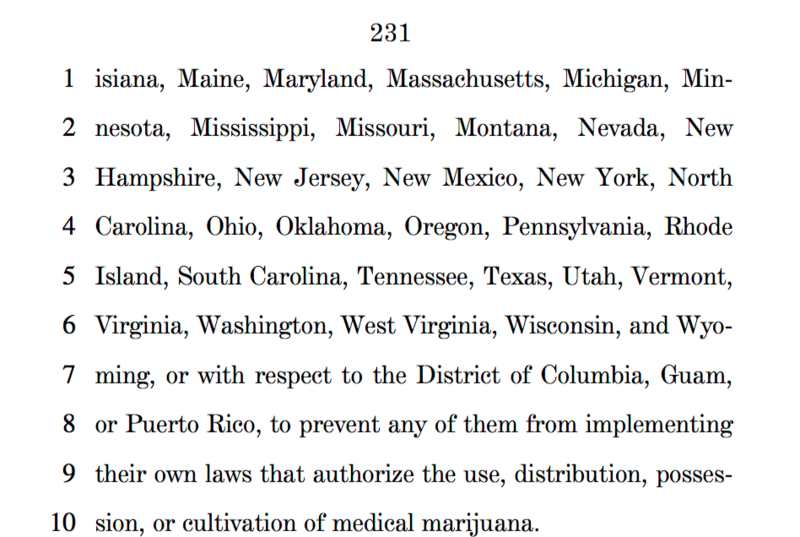 Every time Congress reviews the budget, this amendment needs to be included to keep protecting the medical cannabis community. While the rider still needs to make it through the final version of the appropriations bill, it is a big win for the status quo. 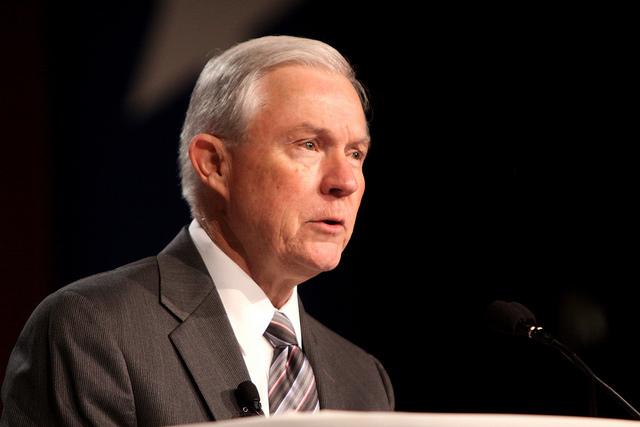 According to Aaron Smith, executive director and co-founder of the National Cannabis Industry Association (NCIA), this indicates that Congress is resisting Attorney General Jeff Sessions’ calls to end the protections. In a letter sent back in May, Sessions urged the Senate on both sides of the aisle to stop protecting medical cannabis. Many see this morning’s vote as Congress standing up to Jeff Sessions, and standing up for medical cannabis patients. In a letter to NCIA members, Smith says that a lot of work still needs to be done, but this is an important first step. “This is not the end of the story. There are still many steps to go before a new budget is finalized,” says Smith. “But this is an important indicator that our allies in Congress are standing up for us, even in the face of DOJ opposition.” In an official NCIA statement, Smith acknowledges the hurdles that still face the amendment. “Now it’s time for the House to do the same,” says Smith. “Patients deserve access to care, states deserve respect, and members of the House deserve the opportunity to vote on amendments like this that have the strong support of their constituents.” Bipartisan support like this in Congress is needed to prevent the current administration and the DEA from meddling in states with legal medical cannabis.